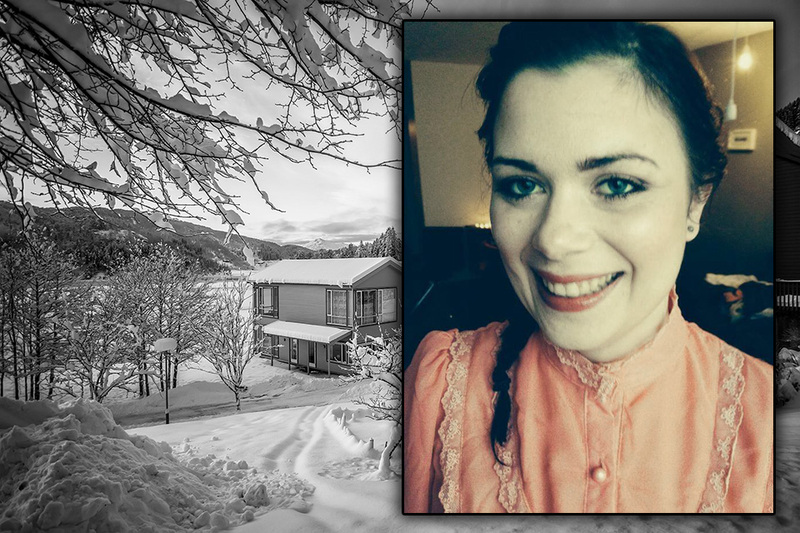 It is with deep sadness that we inform our alumni and staff community that Marín Rós Tumadóttir, our 2001 RCNUWC graduate from Iceland, has passed away in Reykjavik. Expressions of condolences to Marín’s parents, Allyson McDonald and Tumi Tómasson, can be sent to their address – Njörvasund 2, 104 Reykjavik, Iceland. On Friday April 8th from 3pm-5pm we will come together and celebrate the life of Marín Rós. 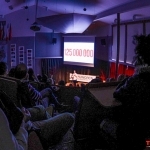 The gathering will be held in the main hall of the YMCA (KFUM&KFUK) at Holtavegur 28, Reykjavik. If you have nice pictures of Marín you’d like to share please send them to anna.tumadottir@gmail.com. The funeral service will be held in private. In lieu of flowers, please consider donating to Marín’s sons, Eiríkur Tumi Briem and Haraldur Nökkvi Briem. If preferred you can also donate via PayPal by transferring to the boys’ aunt, Anna Tumadóttir (anna.tumadottir@gmail.com), and she will transfer to their respective accounts within Iceland. Kindly include a personal note for them about how you knew their mother that we can share with them. The family will also be gathering together memories from those who would like to contribute to a website dedicated to Marin at MarinRos.org to help us all remember the lovely girl we knew. If you have anything you’d like to share there please send it to her sister (anna.tumadottir@gmail.com). For those of us who aren’t able to attend due to distance or finances, we thought it would be appropriate to organize something fun, the sort of global action Marín might have organized herself. To raise awareness within the UWC community and beyond, of the need to look after each other, talk about our mental health, and prevent similar tragedies. So, what do we want you to do? We’ll use these hashtags to compile the photos for the boys. If only 10 of us share photos, that in itself will be a huge success and a great way for us to remember Marín. I was always very interested in the idea of the suberb educational experience, the completely absorbed state of mind where time expands and you are fulfilling perhaps the most fundamental human need – the need for growth. Going to UWCRCN as a student I was attracted to the dream of a social and intellectual flow state in the little utopia on a Norwegian fjord. I’m a psychologist now, recently graduated from University of Copenhagen (and also happily married to a fellow RCN graduate – Thi Qui). I now know that such flow states do not just happen. The physical and social structures must be in place – everything from proper curtains in the cubicles to good food to mental hygiene to the absence of bullying. You cannot start at the top of Maslow’s pyramid of needs. You must get the basics right. I learned that the hard way as a UWC student. It was a great experience coming back as an alumnus and giving a presentation on mental health to staff and students. I am also a boarding school teacher now. 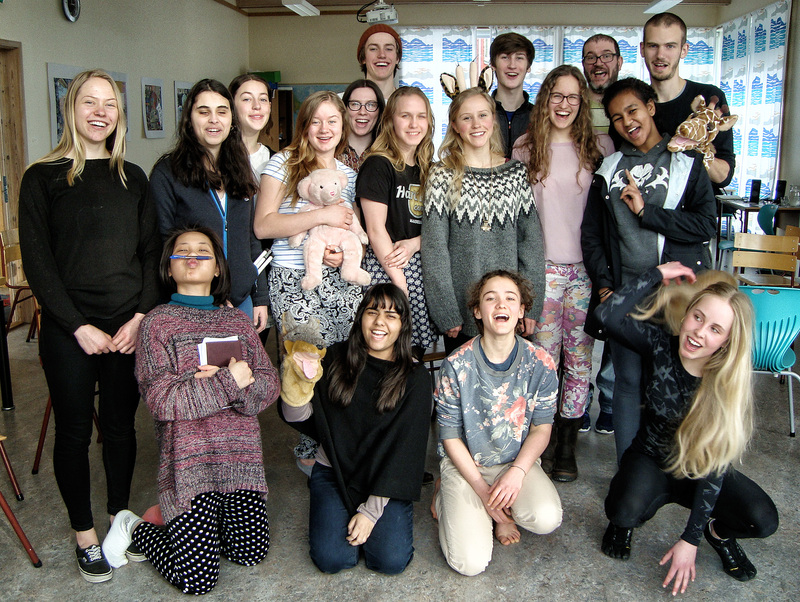 Last August I co-founded a boarding school in southern Denmark with fellow UWC graduates. It’s a one year pre-high school program for 14-16 year olds and is, essentially, everything you ever wanted school to be! We are a bunch of learning geeks and we get to apply all the theory and experiences we have picked up along the way. I think we are creating a little educational utopia there. 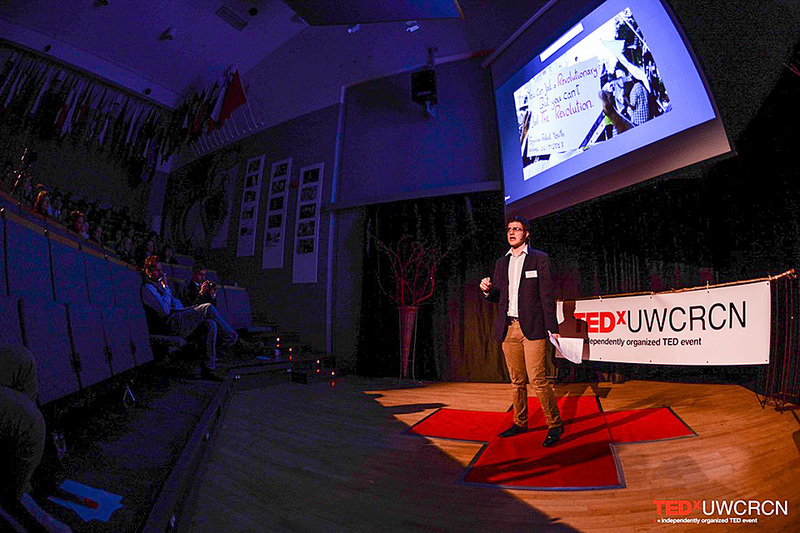 On March 12th, UWC Red Cross Nordic hosted its first TEDx event and the first one in Sogn og Fjordane. 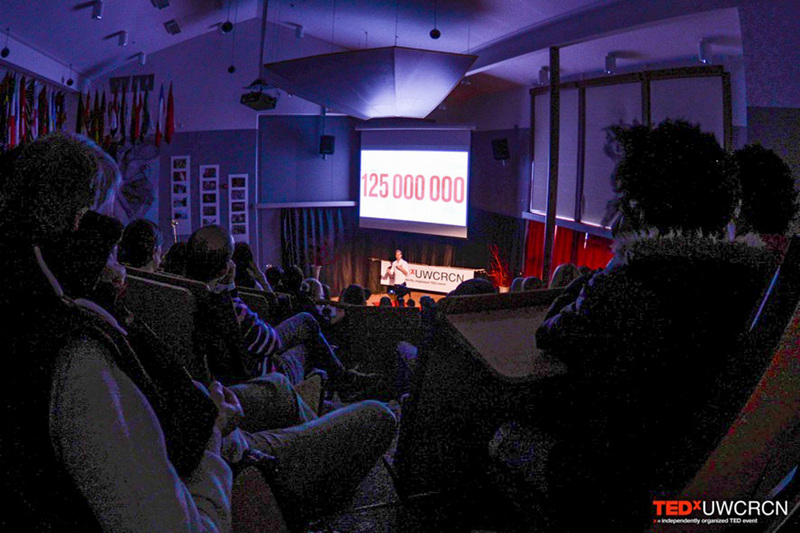 The organizing committee involved 11 students, making it the first TEDx event to be organized by youth in Norway. The theme was “One Step Forward”. 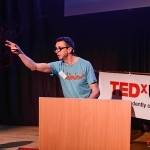 A total of 14 speakers (8 guests and 6 from the campus) shared a variety of stories and ideas involving areas such as gender identity, world conflicts, climate change – and chess. 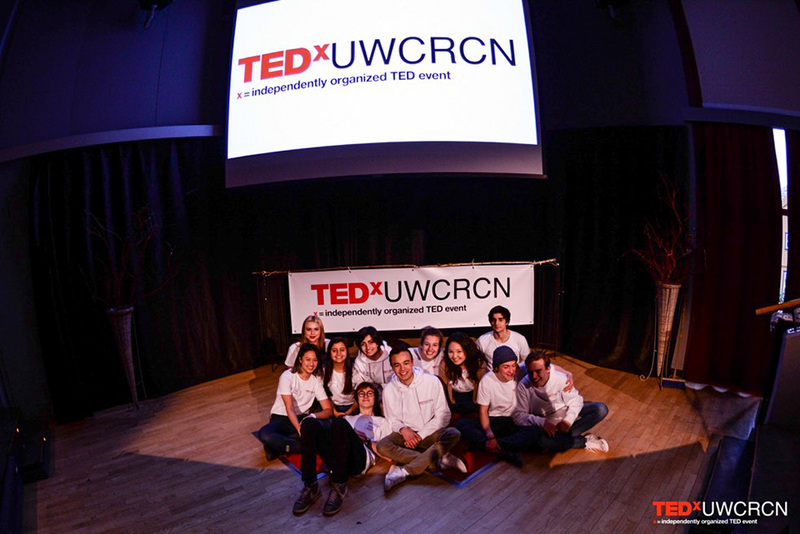 TEDxUWCRCN was attended by an audience ranging from the local community to Oslo, and the full day of emotional and inspirational talks was live streamed around the world and featured on NRK local radio. 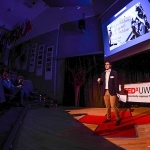 With over a year of planning, TEDxUWCRCN was a welcome success that will serve as a foundation for future events to take place at UWC Red Cross Nordic. At most schools explicit skills in maths, sciences, humanities etc are taught with discipline and rigor. The assumption is that maths takes lots of class hours, homework, tutorials and repetition to get right. Skills centered on communication, negotiation techniques, knowing feelings, bringing up difficult topics, teamwork or how to be firm yet kind, are typically less central in the curriculum. At UWC RCN we have given priority to this area, not the least to our work centered around the 7 Principles of the Red Cross and the skills associated with it. 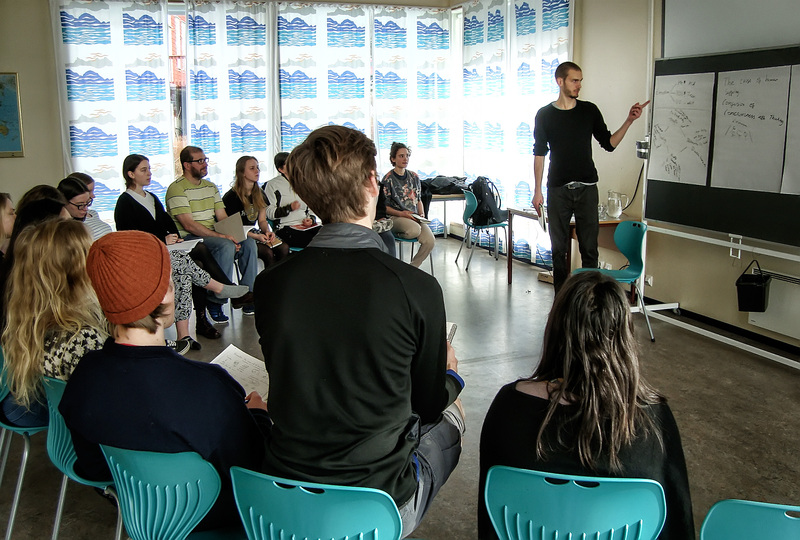 On the weekend of 5th-6th March, a stimulating, thought-provoking two-afternoon workshop was held, which very much complement the work that goes under the Red Cross umbrella. For the eighteen students and staff who took part it was an introduction to the principles and practices of non-violent communication as developed by American psychologist Marshall Rosenberg. Through video clips, talks and lots of hands-on exercises we explored how to deal with ourselves and “difficult” people, gaining awareness of the importance of identifying and acknowledging needs and feelings in our interactions. 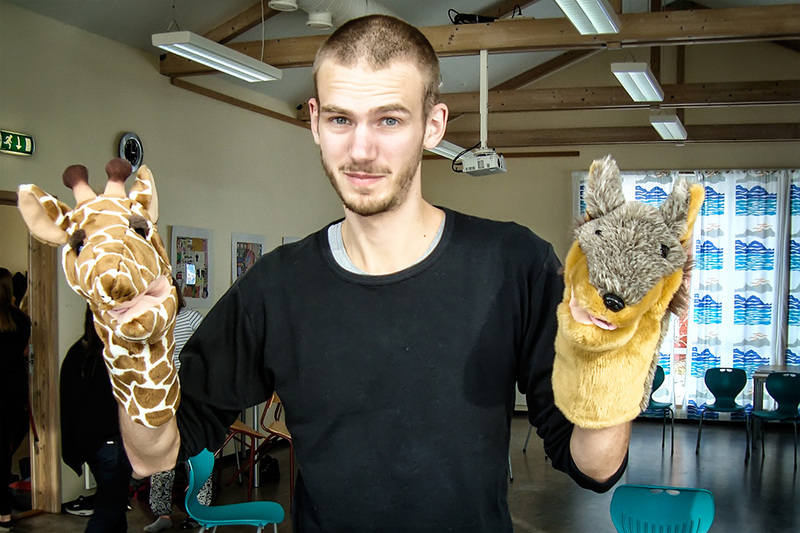 We were led by Lauge Schøler, a Danish graduate of RCN from 2008, who is a psychologist, having received his BA and Master’s degrees in psychology from the University of Copenhagen in 2015. 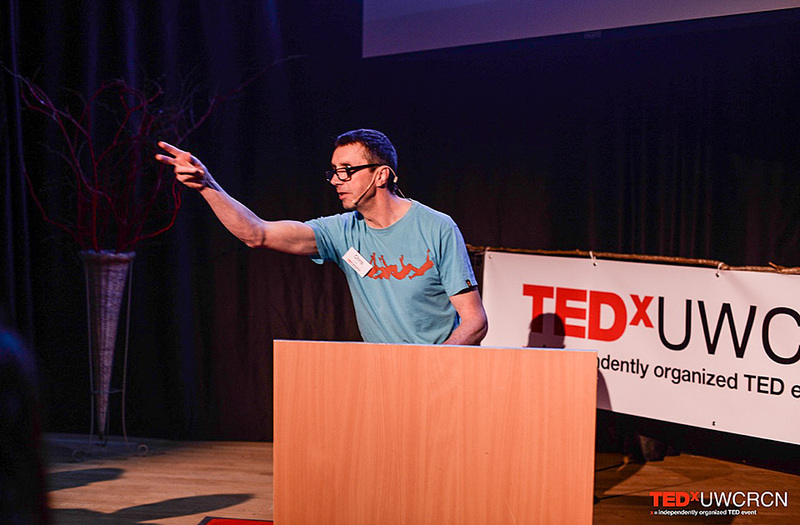 In 2015 he co-founded a boarding school for 14-16 year olds in southern Denmark with fellow UWC graduates. Since his graduation from RCN he has taken an active interest in new generations of students selected by the Danish National Committee.